Boomer the bison might wish he had other bison friends and family, but he does have a lot of fun with his different prairie pals! 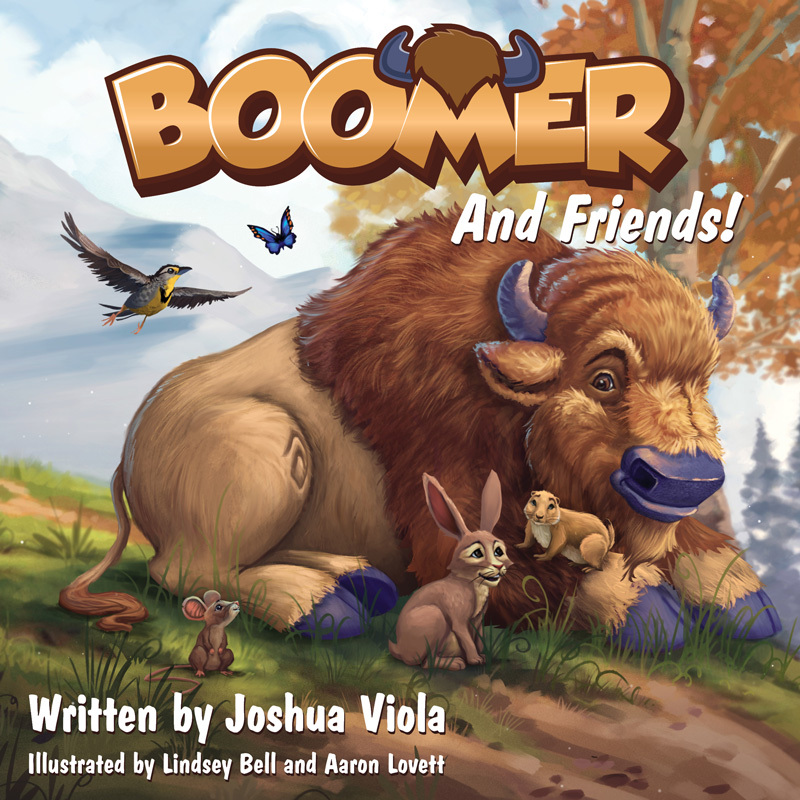 When trouble comes prowling, Boomer discovers something special about himself... and that he has all the family he needs. Have you ever wondered what the animals do when all the people leave the zoo? Stay up late, join the party and discover The Zoo's Secret. 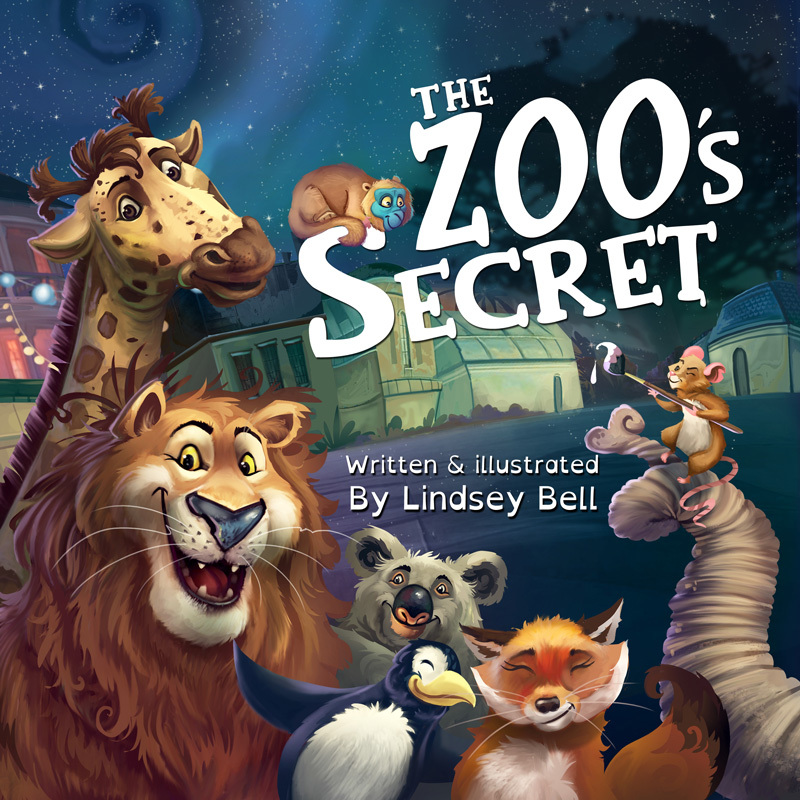 Written and illustrated by Lindsey Bell. Looking for something grown-up to read? Visit our sister site, Hex Publishers.